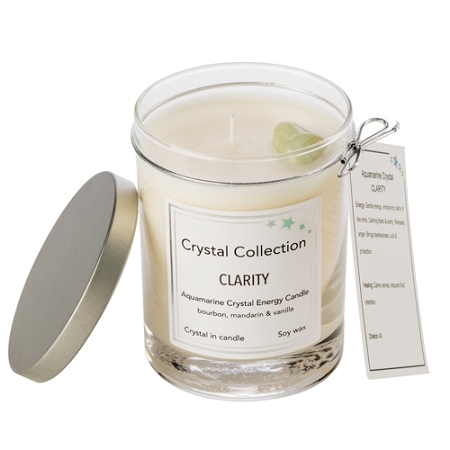 Energy: Gentle energy, enhancing clarity of the mind. Calming fears and worry. Releases anger. Brings fearlessness, luck and protection. Healing: Calms nerves, reduces fluid retention. Our energy bracelets are made with 4mm and 5mm genuine Aquamarine beads, ideal for stacking and layering. Adorned with out signature star charm. Now you can take you energy with you.